Click on the links in the table to download and print the course files. 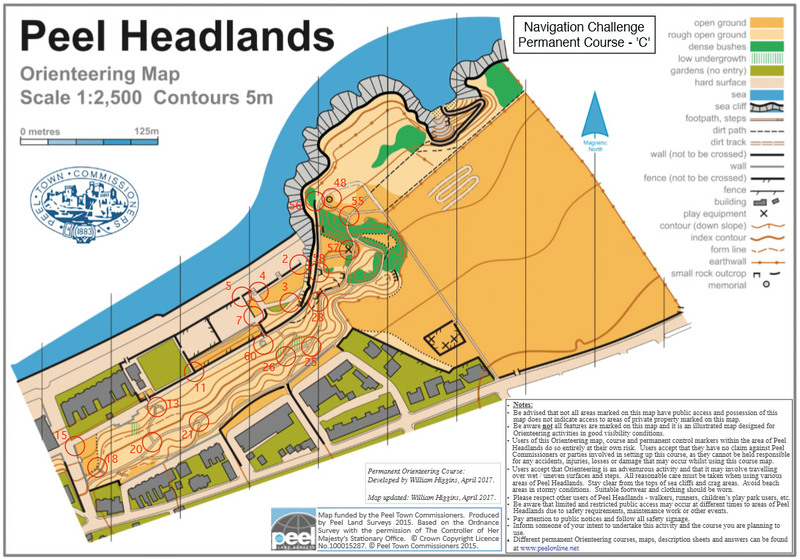 You will need the map file and the descriptions file to run the course. 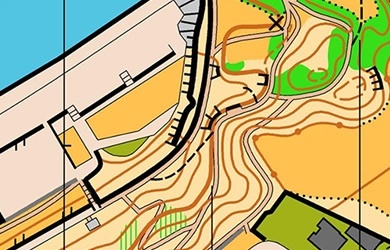 Afterwards you can check you ran the course correctly by downloading the answers file.